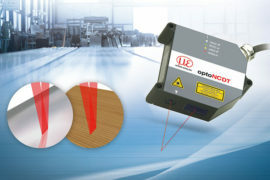 Precision sensor manufacturer Micro-Epsilon has developed a new, cost effective inductive LVDT gauging sensor (probe) that is ideal for medium-to-high volume OEM production environments. 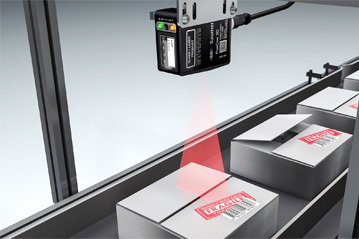 The new induSENSOR DTA-XG8 gauge sensor, which is available in two basic versions – as a pneumatic push sensor or as a spring loaded (feather-touch) gauge sensor – is designed specifically for process automation, machine tools, automated assembly and quality control applications in OEM production environments, including automotive and aerospace. LVDT gauging sensors are primarily used for measuring workpiece geometry such as length, height, width, diameter, thickness and depth. 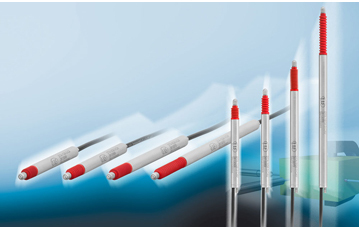 Pneumatic probes, for example, are ideal for use in automatic gauging applications or for accessing details that would be difficult or impossible to reach using conventional spring loaded (spring push) probes. Some materials such as glass or plastic, for example, require very low tip forces to prevent deformation of the component being measured, as well as contact tip materials that do not leave marks on the component. Therefore, the DTA-XG8 is activated via a feather touch spring. The stainless steel housing of the DTA-XG8 sensor has a diameter of just 8mm, which enables the sensor to be installed in areas where space is tight or restricted. The standard sensor is protected to IP54 (without bellows) but to prevent the ingress of dust and water between the sensor tip and housing, an IP65 version with bellows seal is available. 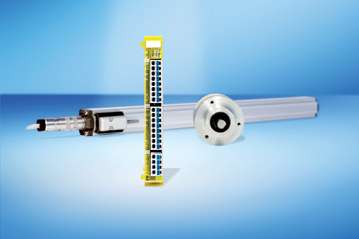 The product family includes measuring ranges of +/-1mm, +/-3mm, +/-5mm and +/-10mm. Linearity is 0.3% (FSO) of the measurement range. Resolution is dependent upon the drive circuit. 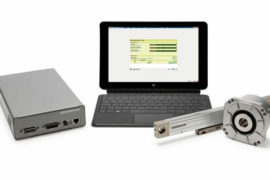 The MSC710 series, for example, has a resolution of 0.00018% (FSO). Operating temperature range is from -20 deg C to +80 deg C without bellows and 0 to +80 deg C with bellows. 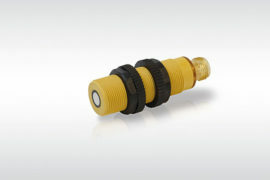 All sensors are supplied with a 3m axial cable. 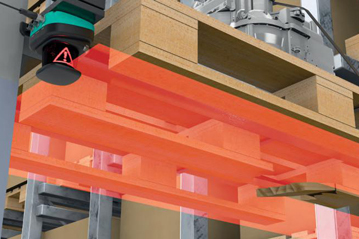 Both the sensor and the electronics can be customised for high volume projects.